Oman has a modern telecommunications system, but international conference calling costs continue to be higher than for most countries. If you host Oman global conference calls, we have a few tips that may help you reduce the overall cost of your calls. Calculate the cost of your global conference calls before you schedule them. While participants in Oman may have higher per minute toll free conference calling rates than you’re accustomed to, how do the rates for everyone else affect the total cost of the call? For example, if you have two attendees in Oman but 30 attendees in the United States and Canada, the rock bottom North American per minute rates will offset those of your Oman global conference call participants. Prioritize attendance. Is it necessary for each invitee to be on the call for the entire duration of the teleconference? Is it possible to segment the call by topic so that you can bring in your participants from Oman toward the end of the call or release callers from the call once the topic of interest to them has been discussed? As you create your agenda, think about whether each topic is applicable to all participants. You may find that some participants will find the bulk of the call irrelevant to them. In this case, you may want to trim your participant list, record the call, and then share relevant recorded segments with those who did not attend. Use moderator dial out to slash your per minute Oman conference calling rates. Rather than giving your participants in Oman a toll free access number to join your conference call, ask them for a good number to call you directly at the appointed time. Moderator dial out rates are usually much lower than toll free conference calling rates, and in the case of Oman, you’ll cut your per minute global conference calling rates by more than half. Stick to your budgeted time allotment. Your international conference call attendees will appreciate it, and so will your wallet. Allow a minute or two for latecomers, starting as promptly as you can. Use the MP3 recording feature to record the call so that any latecomers or absentee participants can catch up after the fact. This respects the time of those who arrived on time, and it helps to ensure that your global conference call stays on track. Stick to the agenda and its time limits to ensure that your call does not run over your budget. Again, your participants will appreciate that the call started on time — and ended when you said it would. Put the cost of international conference calling in perspective. 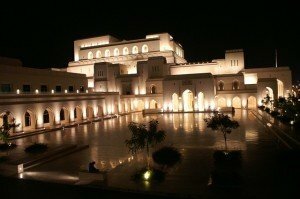 While toll free global conferencing rates can range anywhere from less than three cents to over one dollar per minute (depending on the country and dialing method), consider how much you are saving by holding an Oman international conference call rather than traveling to Oman or booking a physical conference. 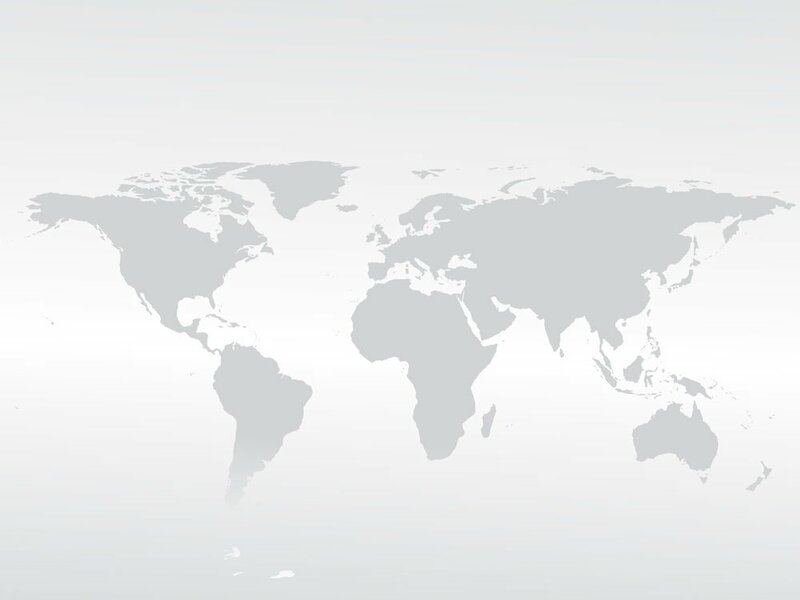 Another way to save on Oman international conference calls is to choose one of our high quality, pay-as-you-go global conference calling plans. We have competitive rates around the globe and the best fiber optic telecommunications networks. There are no contracts, monthly fees, or minimum usage requirements. Simply pay for the conference calling minutes you use. Sign up for an account today and find out just how affordable international conference calling can be.